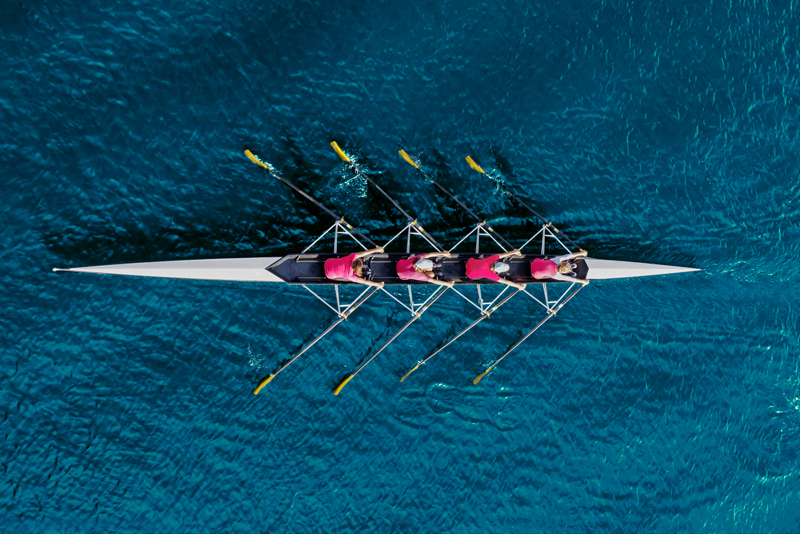 Professional accountants are central to the future of business driving strategic business decisions all around the globe. Do our values match yours? Are you a team player? Are you interested in joining an innovative and global top ten professional services based in more than 140 countries worldwide. Are you an ambitious final year business, accounting or finance student? Graduates work across the business in all departments; audit and advisory, taxation, corporate finance and corporate recovery. Our open door policy means exposure to senior staff members in all areas of business and work at an early stage in your training. 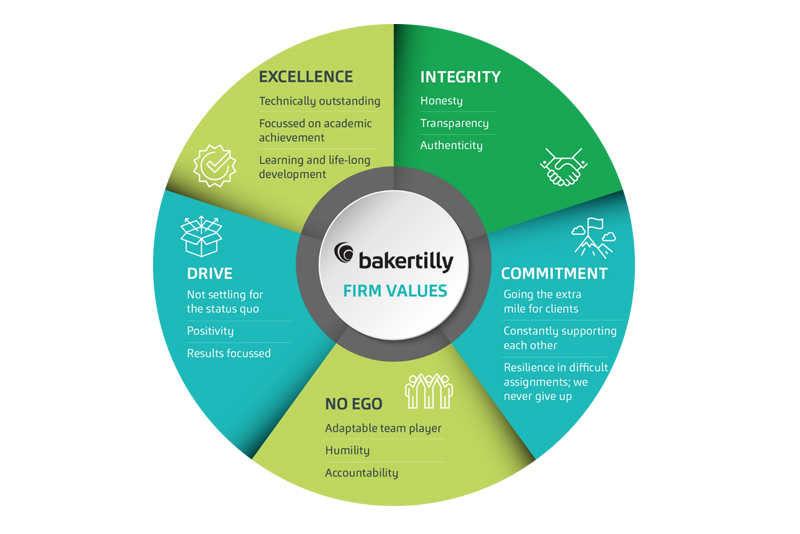 As a graduate in Baker Tilly you will join a rapidly expanding multi-disciplinary firm of Chartered Accountants. Our graduates work across the business in all departments; audit and advisory, taxation, corporate finance and corporate recovery. When applying make sure to include your leaving cert (if applicable) and college results to date listing subjects studied and grades achieved. It would also be really helpful if you could indicate on your cover letter your preferred area; Audit, Tax, Corporate Recovery, Corporate Finance or Company Secretarial.